How can an Independent shop really have the same capabilities as a dealership? 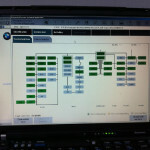 Thanks to technology, we are at the same diagnostic and programming level as any BMW dealer. 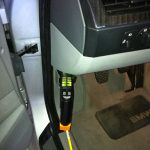 We have an internet connection on every lift and actually connect your BMW to the internet! You see, the government mandates all manufacturers to allow independent repair shops access to their technology. 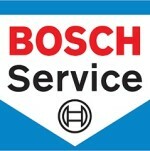 We buy a subscription directly through BMW NA and link your car right to the factory for diagnostics and programming. Plus, BMW’s site is outstanding; going well beyond the minimum requirements. Our subscription gives us access to service bulletins, repair instructions, wiring schematics, labor guide and even training manuals.